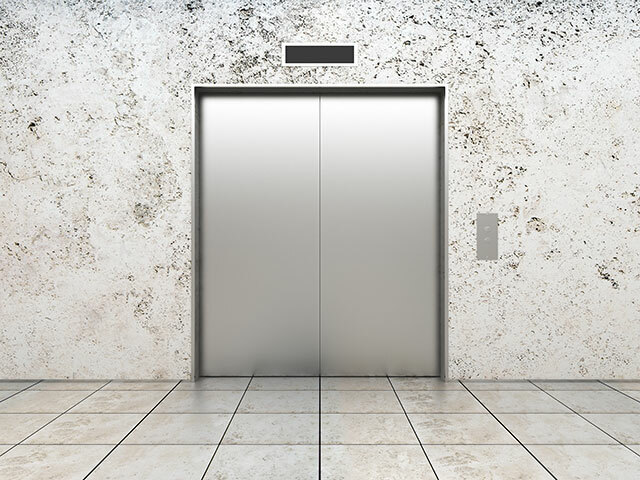 EMR Elevator Services is a full service vertical transportation company specializing in the maintenance, repair, and modernization of all makes and models of elevators, escalators, dumbwaiters, and wheelchair lifts. We’ve detailed out the vertical transportation services we offer in the list below. However, if you have an issue with an elevator, escalator, dumbwaiter, stair chair, or wheelchair lift and you don’t know where to turn, give us a call or shoot us an e-mail. We’re an excellent customer resource, and we’re always glad to help where we can.